If you live in Brighton and Sussex and are seeking a quality plumbing and heating service that provides a one-stop solution at very affordable prices, look no further than CMitten Plumbing and Heating. CMitten Plumbing and Heating has been providing heating solutions for the residents of Brighton and Sussex and its environs for over 20 years. Our expertise does not come from experience alone, but years of training, research and certification. We hire the most competent heating engineers and train them in the art of customer service. Our customers are not only guaranteed quality projects but a pleasant experience throughout the operation. 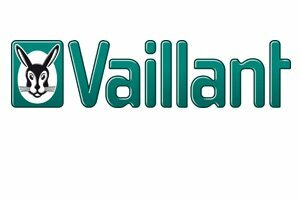 Our company is an accredited dealer with major boiler manufacturers from Vaillant to Ideal, and from Worcester to Baxi. This makes us experts at servicing their boiler equipment and other component parts. Whether you are building a new home or considering a retrofit project, our engineers can help you install a fitting boiler. 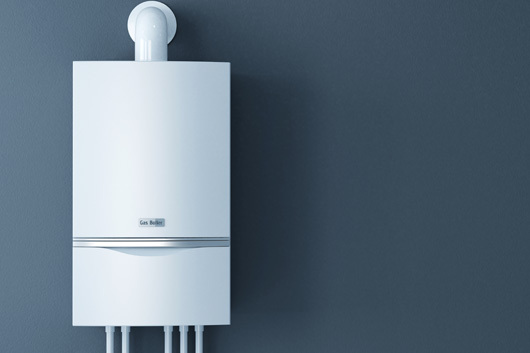 When it comes to heating, it is important to choose an energy-efficient boiler that matches the size of your building and satisfies the household with its heating needs. 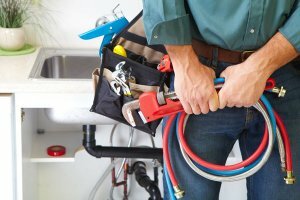 CMitten Plumbing and Heating technicians have years of experience that will help you get a good deal and install the best system for your home. At Mittens Plumbing and Heating, our boilers come with manufacturers’ warranty, which may include labour and components. 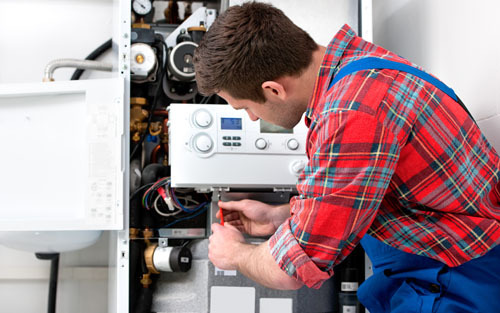 To keep your warranty, it is advisable to service your boiler annually with a registered heating engineer. All our engineers are Gas-safe registered. So, whatever the problem; from water leakage to whistling sounds, low pressure, clogged radiator, and so on, you can be rest assured we will restore your boiler to excellent working conditions again. Our expertise in plumbing doesn’t stop at servicing alone. We also design bespoke bathrooms and wet rooms. We have commissioned bath and wet room projects for both residential and commercial buildings in Brighton and Sussex. While we have skilled bathroom designers, we are always welcome to client preferences. Show us what you want and we can help develop it. Are you supervising a new build? Maybe you want to renovate your existing bathroom. Get in touch with us today. If you are looking for alternative heating solutions that are cost-effective and energy-efficient, consider our underfloor heating services. If you need an engineer to safely work on gas appliances (boilers or other heating system) in your home, it’s strongly advised that you only hire a Gas Safe Registered technician. Gas Safe Certified engineers are the only ones legally permitted in the UK to carry out installation, maintenance and repair services on gas appliances. At Mittens Plumbing and Heating, all our technicians in Brighton and Sussex are Gas Safe Registered and can show you their Gas Safe Register ID cards to prove it. This makes us one of the most qualified and safest professionals to call for gas works in your home or place of business. When you call on our team for installation, maintenance or repair of your heating system, you can rest easy knowing that you are in the competent hands of experienced professionals. Our services have kept domestic and commercial premises in and around Sussex safe and warm for several years now. Regardless the size of your property or the complexity of the Gas Safe service you require, we can deliver it at your convenience at a friendly price. Working with our certified and fully licensed team guarantees that your installations and appliances are functioning optimally and prevents the dangers of unsafe and/or illegal gas works. One of the greatest risks of opting for a non-Gas Safe registered engineer is the danger of carbon monoxide (CO) poisoning and its potentially fatal results. We also provide Gas Safe certificates to landlords upon completion of projects such as boiler maintenance to prove legal compliance. We are available 24/7 to keep your heating system running smoothly, safely and efficiently. For dependable Gas Safe Registered heating engineers in or around Brighton and Sussex, call us now on 01273 257 121, or send us an email at [email protected]. At Mittens Plumbing and Heating, our primary goal is ensuring all domestic and commercial properties in the Brighton and Sussex area have easy access to superior quality heating and plumbing services. For more than a decade now, we have been providing premium quality plumbing and heating services that ensure best living standards for our clients. Our commitment to delivering the best possible solutions regardless the service required by a client can be seen in the diverse positive reviews we’ve consistently received over the years. Our position as a leading UK heating and plumbing company is as a result of our adherence to the highest global industry practices. Our competent team of 30 highly qualified and very friendly personnel are available to satisfy your unique plumbing needs in the Brighton and Sussex area, including East and West Brighton, East and West Sussex, and other parts of the UK. Further proof of our efficacy and professionalism can be seen in our diverse qualifications such as being Gas Safe Registered and Pas 2030 accredited. Our engineers are also experts in health and safety policy, and we provide a fully insured service. At all stages of your communication with us, you will be dealt with in a considerate, open and polite manner. No funny business and no hidden charges. 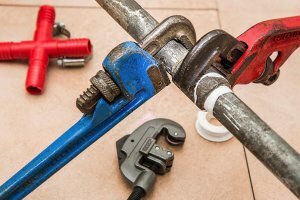 We also offer consultation services to help our clients make the best informed decision concerning repairing or upgrading their plumbing or heating system. Our easy accessibility and track record for service excellence makes us the preferred choice for home and business owners all over Brighton and Sussex that need fast and effective heating and plumbing solutions at a fair price. For fully licensed plumbing and heating experts that deliver top notch services at competitive rates, give us a call today for a friendly chat. Why Choose CMitten Plumbing and Heating? We have retained a majority of our first clients and the numbers continue to grow. 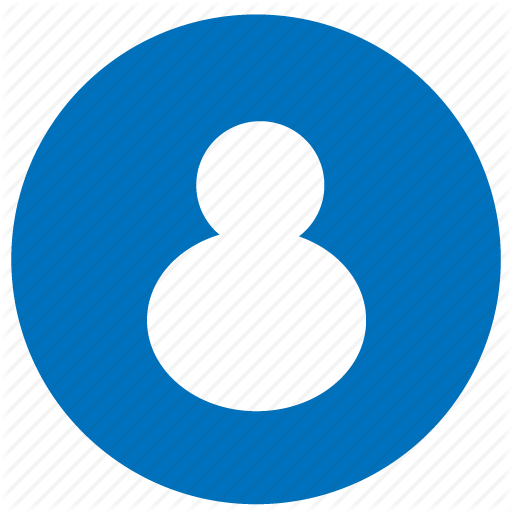 Our admin team has also observed that up to 80% of customers remain with us from the first project we undertake. 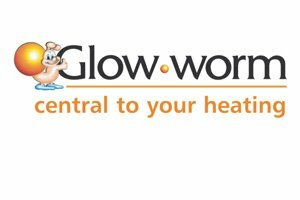 We are an accredited heating company with qualified heating engineers. All our projects are comprehensively insured. Our products come with a durable manufacturer’s warranty. Our customers are guaranteed 100% service excellence. Our products come with lifelong customer support. Our expertise, state of the art equipment, innovative plumbing and heating solutions, and friendly engineers can be found at our office on 31 New Road, Brighton, East Sussex, BN1 1BN. If you prefer, you can reach us via phone on 01273 257 121, or send us an email at [email protected] to arrange for our engineers to come check on your property or deliver the service you need at your convenience. Regardless the time of day, we can be at your location in Brighton or Sussex as soon as possible to rectify your plumbing and heating issue and restore the comfort of your premises. To ensure optimal performance of your boiler, we recommend that you have it serviced at least once a year. It’s best not to wait for something to go wrong with a boiler before you have it looked over, and most important, don’t try to service your boiler yourself. If your boiler is operating inefficiently, such as not generating enough heat or taking too long to heat up or being noisy, call on us to service it. For your convenience and guaranteed boiler efficiency, you can schedule annual boiler servicing with Mitten Plumbing and Heating today. Same as with every other appliance, the efficiency and overall performance of a boiler gradually deteriorates over time. While modern boilers are more efficient and reliable, they are not immune to the ravages of time and constant use. Regular maintenance is a cost effective means of ensuring all aspects of your boiler remain fully functional and minimises the risk of an inconvenient and likely expensive complete boiler breakdown. Also, a boiler that isn’t well maintained can be more costly to use as it consumes more energy and takes longer to heat up. The danger of gas leaks and potentially fatal consequences are also significantly minimised with a thorough annual maintenance. 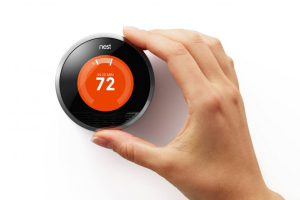 Why is my heating system less efficient than it used to be? restricted flow of gas caused by build-up in the lines. Regularly scheduled maintenance can catch any of these problems before they escalate into a more severe fault. If you haven’t had your heating system serviced in more than a year, contact us today to schedule for a much needed maintenance. 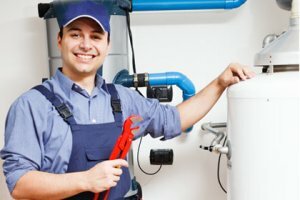 Why has my water heater stopped working? There are a number of reasons why your water heater may have stopped working, especially depending on the water heater type and age. Whatever the case may be, don’t try to fix it yourself. 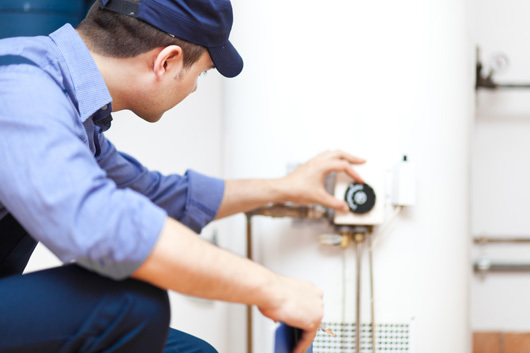 For the sake of your safety, call a licensed water heater technician. Call us. A power flush is an effective cleansing process that we commonly use to flush deposits of sludge, rust, or other dirt from a heating system. A power flush will get rid of contaminants clogging up your heating system and restore it to optimal performance. The process will flush out your radiators and pipe work until pH is neutral and water samples are clean. Need a power flush? Book an appointment today! It’s also advisable you get a power flush before connecting a new boiler to an old heating system. Can a power flush help save money on my energy bills? A power flush is a cost effective maintenance process that can save your heating system from a complete breakdown. 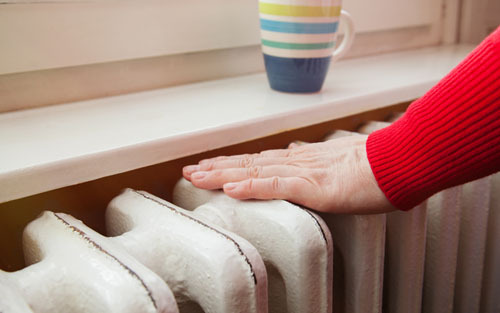 Failure to have your heating system power flushed at regular intervals increases chances of your boiler becoming so clogged up with contaminants, the radiators and pipes suffer extensive damage. Fixing such can be quite expensive. In addition, regular power flushes will significantly extend the life of your heating system meaning less worries about frequent repairs or having to buy a new one. And because it maintains the energy efficiency of your system, it will cost less to run your heating system. Should I install a magnetic filter on my system? Installing a magnetic filter can greatly improve the performance of your heating system and also protect it. When installed, the filter will extract sludge and dirt from water flowing in the system thus preventing a build-up of contaminants that may result in reduced efficiency or breakdown of the heater. Get your heating and plumbing services from the experts in Brighton and Sussex who care. Call us now on 01273 257 121 for a free quote or to book for a service. We are leading UK plumbing and heating company committed to the comfort and best living standards of our clients through our premium quality works, first rate experience and adherence to global industry practices. Since its founding in 2007, C’Mitten Plumbing & Heating has quickly established itself as a pacesetter and passionate brand with innovative thinking and superior professional services. With this, we have continued to build a solid reputation for great value and excellence and expanded our operation base beyond the Brighton and Sussex area to East Brighton and Sussex and West Brighton and Sussex and other regions in the UK. We have a staff strength of over 30 highly experienced professionals who you’ll come to find as some of the most skilled and friendly in the industry. These attributes have also ensured that our clientele base has continued to grow as our existing customers enjoy great work satisfaction and are happy to rehire and recommend us to their family and friends. CMitten Plumbing and Heating Company is unlike any heating company in Brighton and Sussex. We go the extra mile where others limit their operations. For instance, our company is not just vested in delivering services, we are also involved in research. We continually seek more effective solutions to make your home more comfortable. Two major components of a building are its heating and plumbing. At CMitten, we make it our business to ensure every project we undertake is completed with excellence. 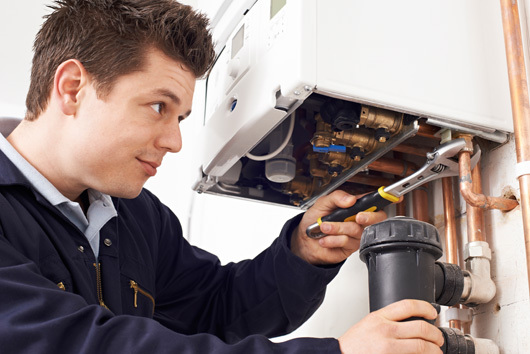 Sometimes, your boiler may experience sudden faults or you may wish to refurbish you existing bathroom. You can have peace of mind knowing your property is handled by our experienced plumbers. We are yet to encounter a heating problem we cannot resolve. 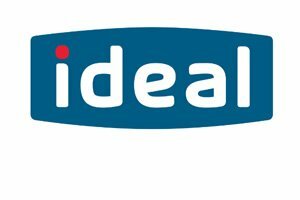 Our engineers are Gas-safe registered and trained in the servicing major boiler brands in the UK. 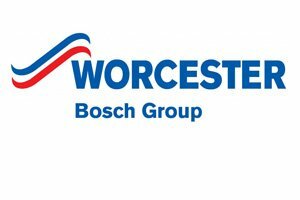 From Vaillant to Ideal, Worcester to Baxi, we have a team of top boiler experts at your service. In addition to industry best practices, our heating engineers adhere to our inhouse policies on customer service. We operate 24 hours, 7 days all year, so you can contact us in any emergency, any time; and a Mittens Plumbing and Heating professional will be at your premises within minutes. Quality work is one thing and customer service is another. It would be inadequate if our engineers were great on the job but lacked communication skills. Our customers are guaranteed excellent customer care. From the moment you ring us to the last day of work, you will be treated like royalty. CMitten Plumbing and Heating believes every customer deserves the best and we practice it at every point of interaction. We are committed to providing you 100% convenient service. As a leading plumbing and heating service in the industry, we constantly seek new ways to satisfy our clients. Whether it is through seamless service delivery or non-invasive work practices, our research team is always cooking a new innovation. We strive to reduce interference while working and proffer more lasting solutions for our clients. This is why we invest significantly in research and training. Your home is better off for it. Brighton is a town in East Sussex on the south coast of England and forms part of the city of Brighton and Hove Unitary Authority. Brighton, Sussex, merged with Hove to form the City of Brighton and Hove in the year 2000. Brighton is a town located in the municipality of Brighton and Hove in the historic county of East Sussex, in the United Kingdom. Brighton and Hove is the unitary authority that encompasses Brighton, Hove, Rottingdean and Portslade. Brighton has two universities including Brighton University and the University of Sussex. Brighton and Hove is a metropolis in the south-east of England. Brighton encompasses Woodingdean, Withdean, Kemptown, Ovingdean, Rottingdean, Mile-Oak and Patcham. Brighton, East-Sussex UK, lies between the South Downs to the north and the English Channel to the south. Preston Park in Brighton is home to Europe’s oldest elm trees which are estimated to be around 400 years old. Queen’s Park, Brighton is located East of Preston Park, with Moulsecoomb & Bevendean nearby Brighton Marina, the largest marina in the United Kingdom is located to the south of Whitehawk, on the edge of Kemptown. The city of Brighton and Hove is bordered by Peacehaven, Lewes, Hassocks and Shoreham-by-sea. Brighton's Devil's Dyke is located to the north of Brighton and Hove.